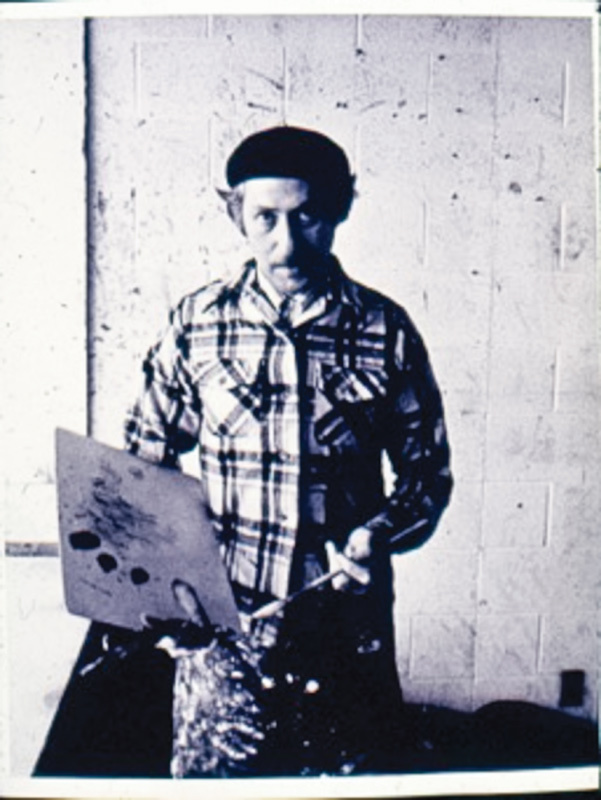 We lost a great visionary artist on May 30, when Ronald Markman died after a brief illness at age 86. Markman was a talented, playful soul who created a kingdom, called Mukfa, to present the joys and pitfalls of life and society with humor, wit, and vivid color. His works had a youthfulness that belied his years and a bite that underscored his sagacity. They made people laugh, think, look again, and feel good—and that was the point. Up.St.ART Annapolis featured Markman in its spring 2017 issue, heralding what became his last exhibit—at the Mitchell Galley at St. John’s College—and reconnecting the artist with photographer and filmmaker Alison Harbaugh. Their Up.St.ART photo shoot rekindled in Harbaugh a longtime desire to make a documentary on Markman’s life and work, and shortly afterward they began collaborating. (The film is still in production.) Up to the end, he was engaged, energized, and creating. Here’s to Ron, a luminary in the Annapolis artist firmament. We were so lucky to have him with us. Error: Error validating access token: Session has expired on Saturday, 09-Mar-19 15:57:50 PST. The current time is Friday, 19-Apr-19 11:14:23 PDT.